Hai!!! 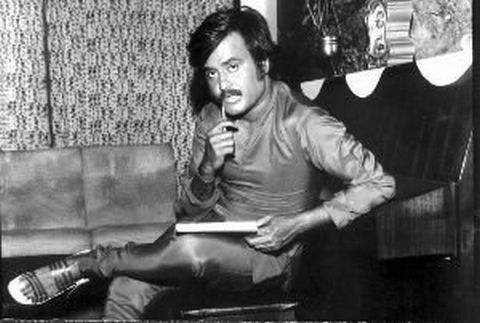 Rajini Fans I'm from kerala and proud to say that I'm a huge fan of Rajini sir and saw the Rajinikanth Latest News . Yes Rajini sir should do his work now, Let him take time and decide. 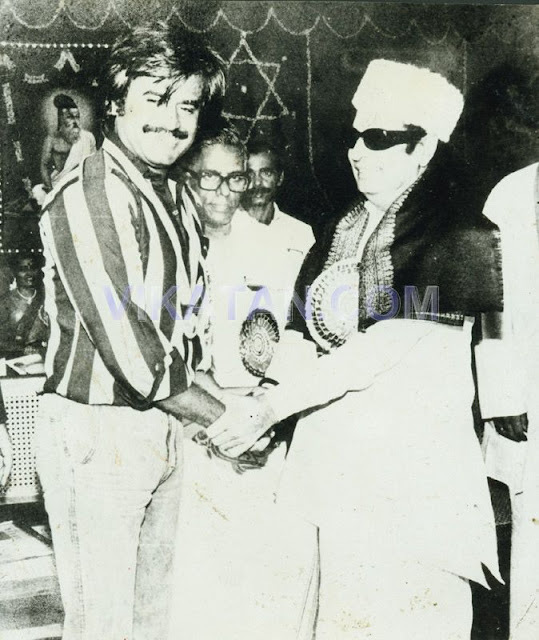 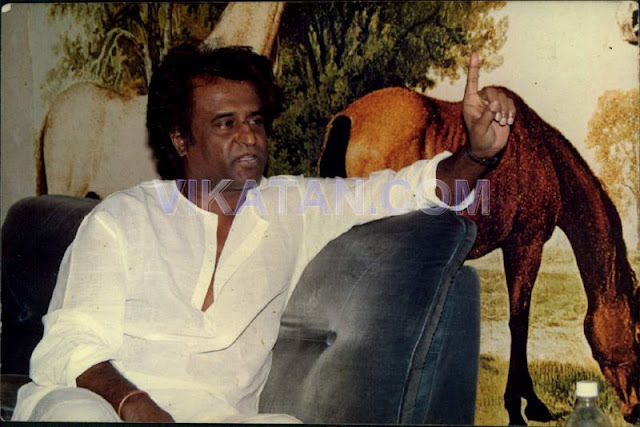 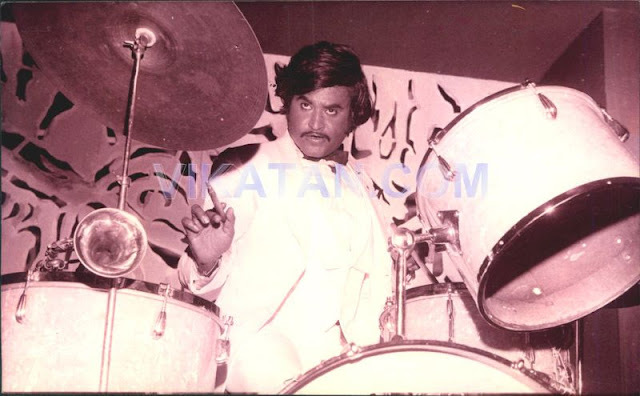 I support Rajinikanth's entry into politics but stictly in separate party not with anyone else. 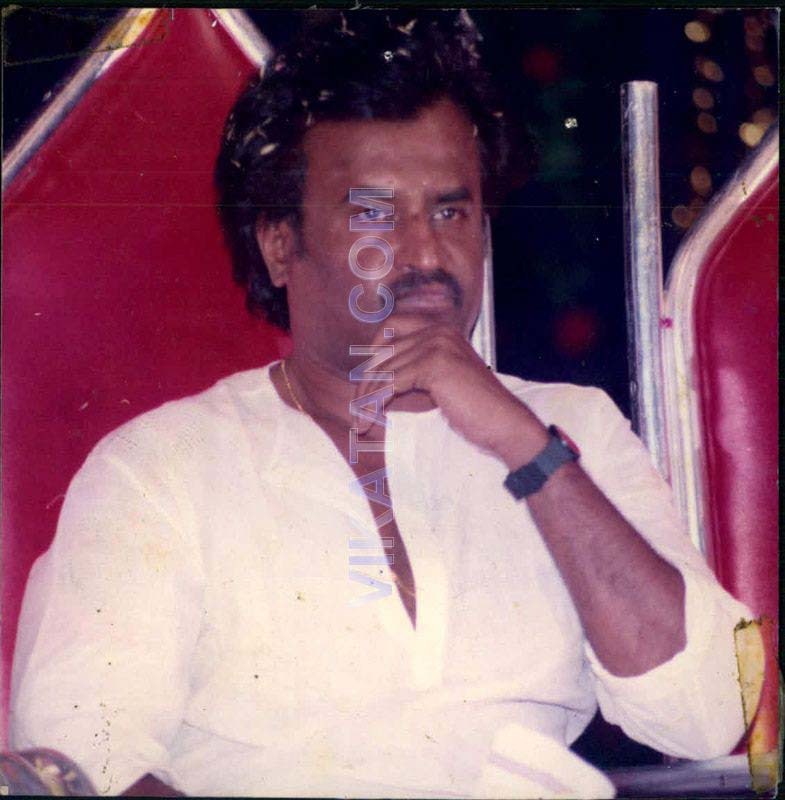 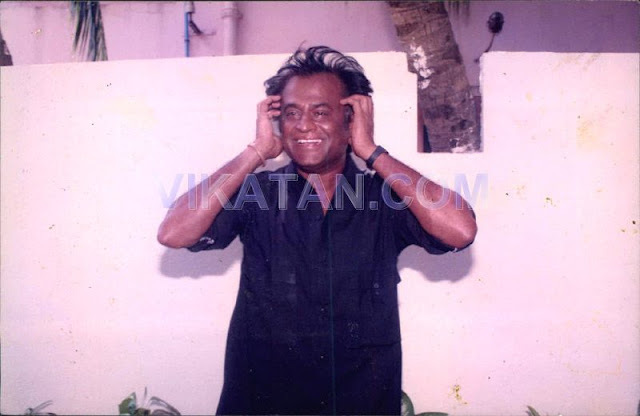 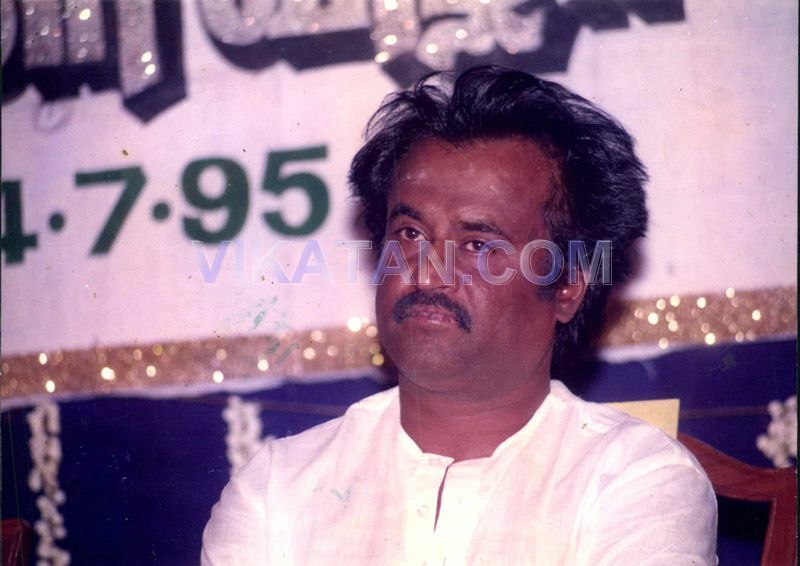 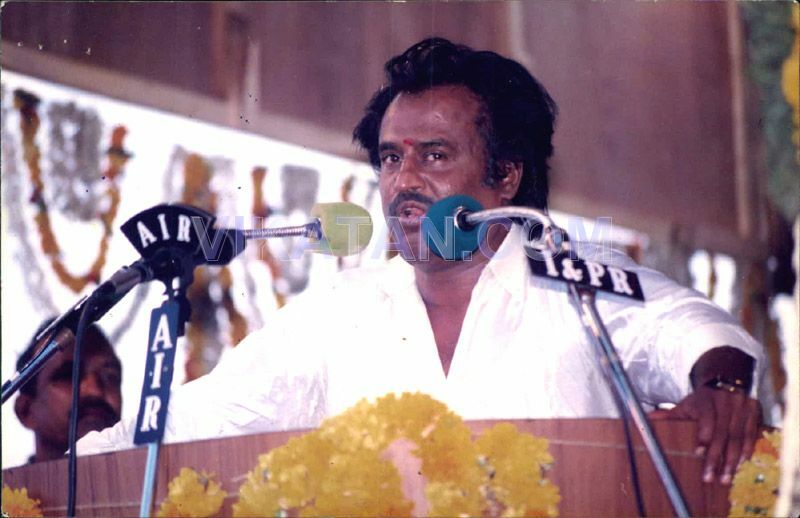 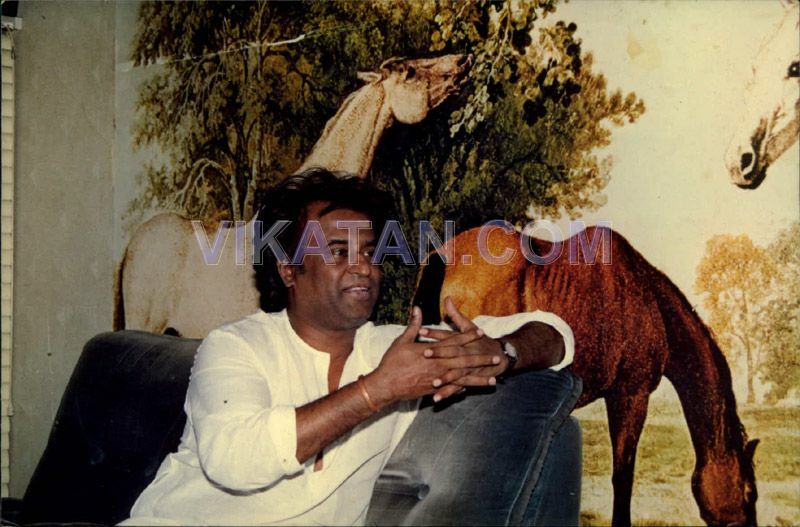 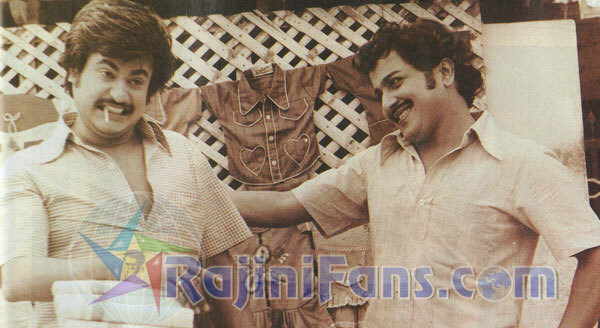 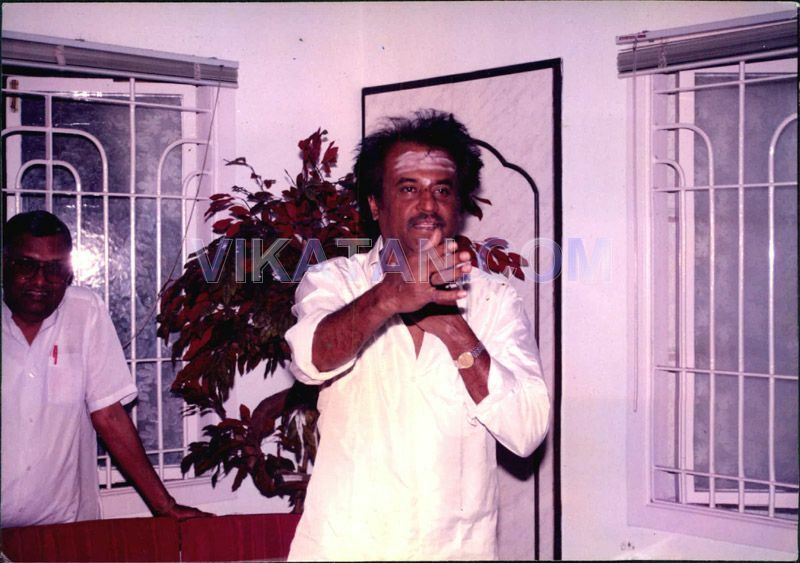 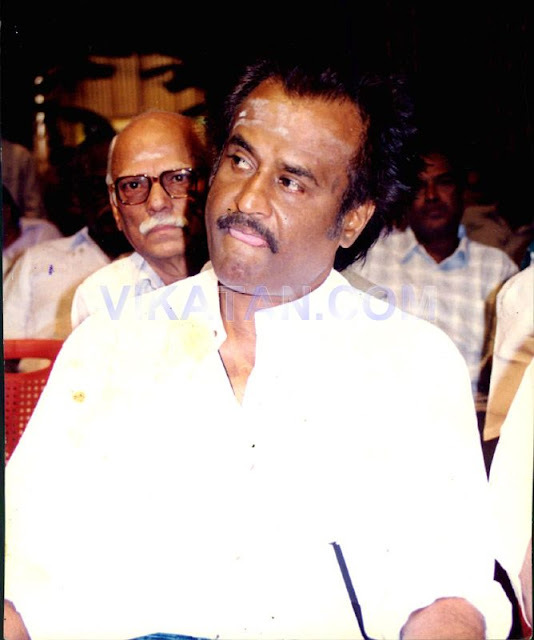 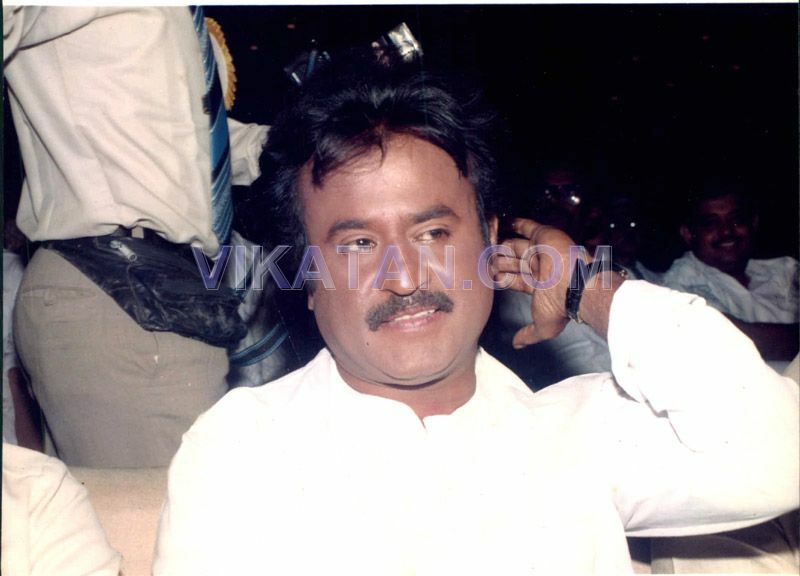 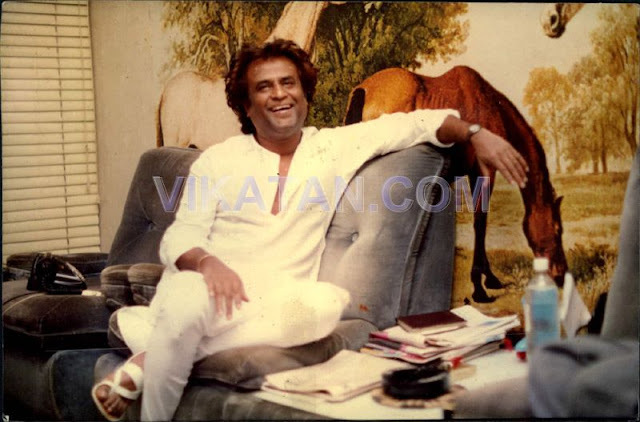 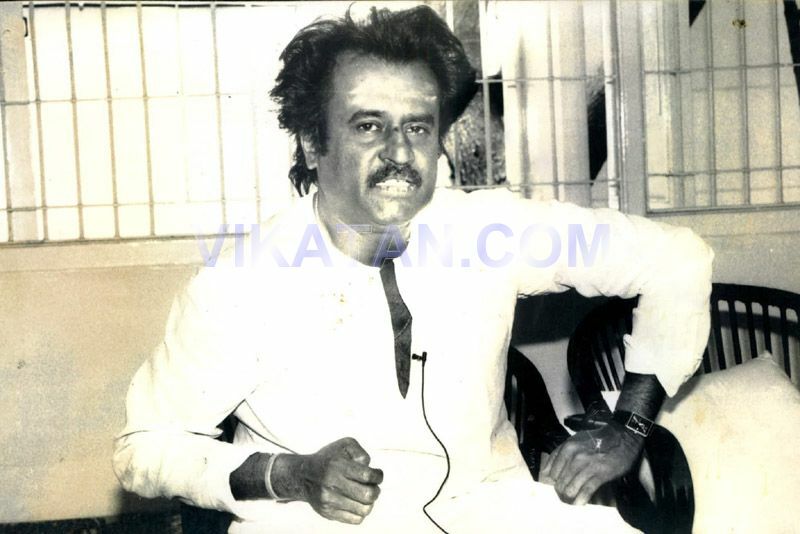 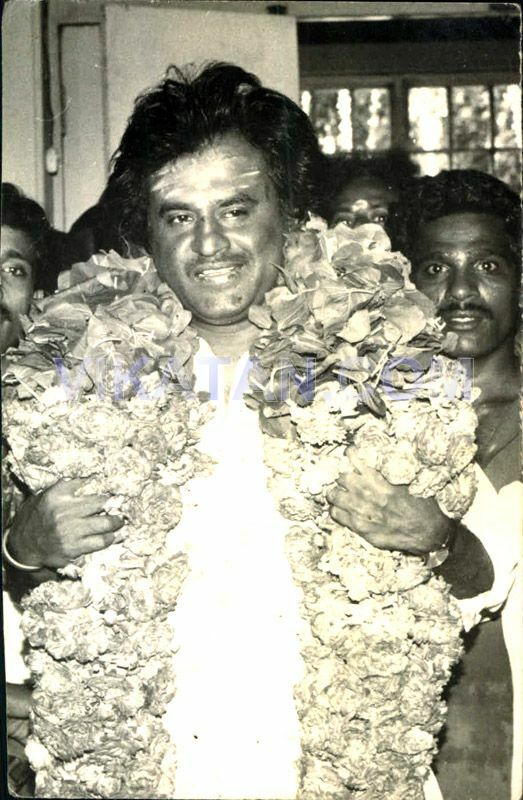 Rajini sir's decision will be known to all this day by next year I think. 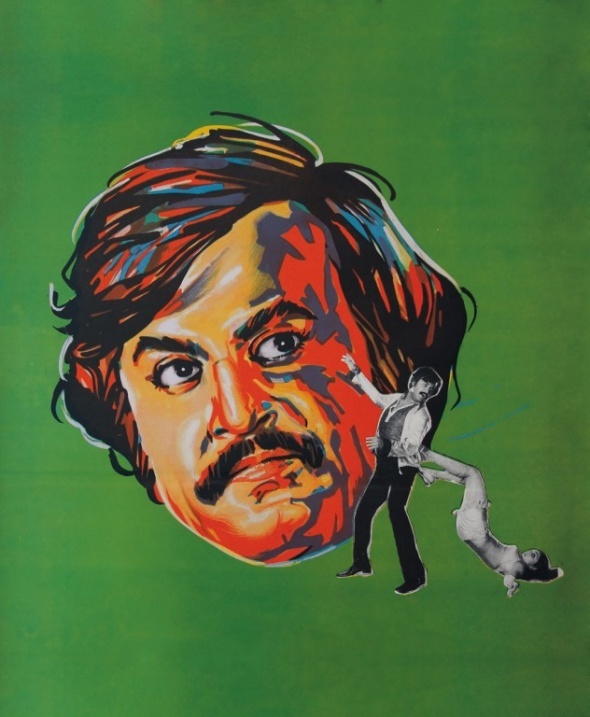 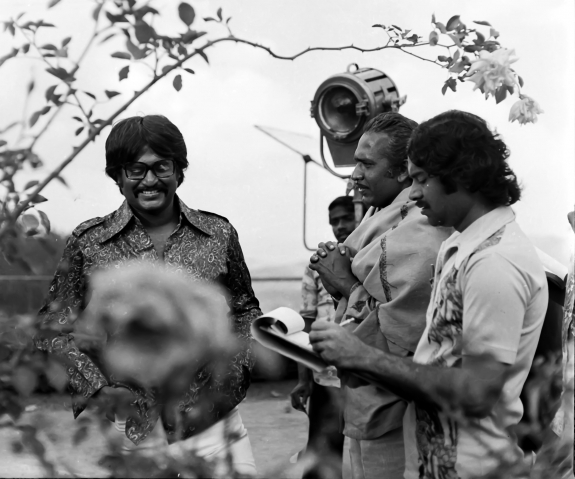 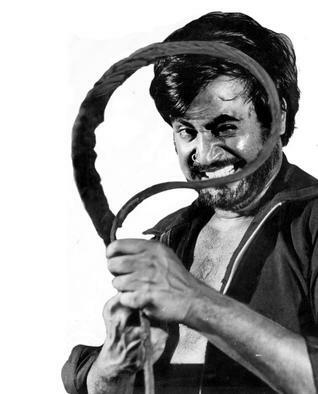 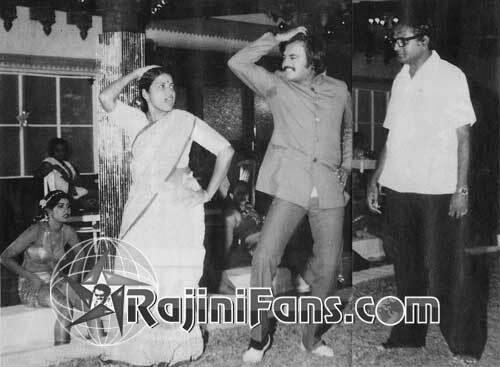 Let the actor Rajini do the work now!.